the product Hair volumising moose. the look Big, fat hair. works well on Fine hair which needs a boost from the roots. the verdict Overall I have to admit I'm a little disappointed by this product... I have previously used a different Lee Stafford moose (this one) which worked wonders on my fine locks. I thought this one would be worth ago because it promised big, fat hair for even the finest of hair. After a few different attempts at using this moose, I'm still not convinced with it and I don't believe it improves the volume of my hair much at all. Next time I want big, volumised hair again I'll just re-buy the Lee Stafford Double Blow moose instead. 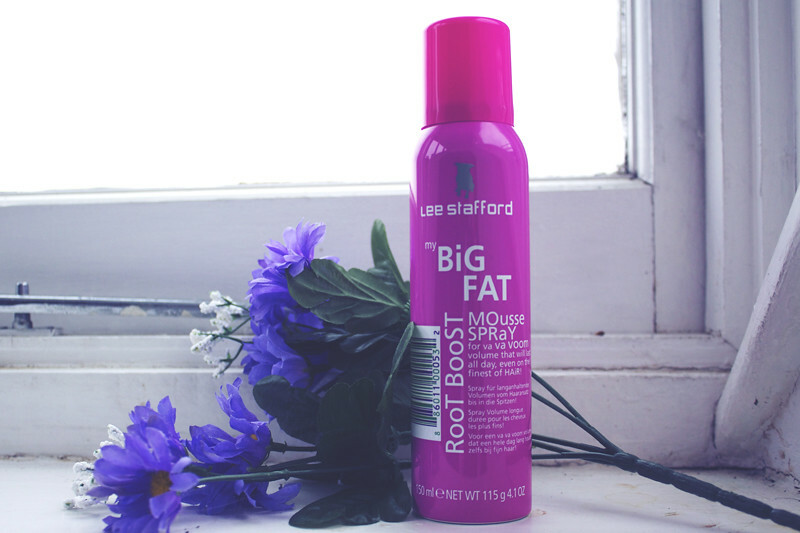 I really love Lee Stafford products, I often use the dry-shampoo.